Into the new year with full energy! The future is ours! 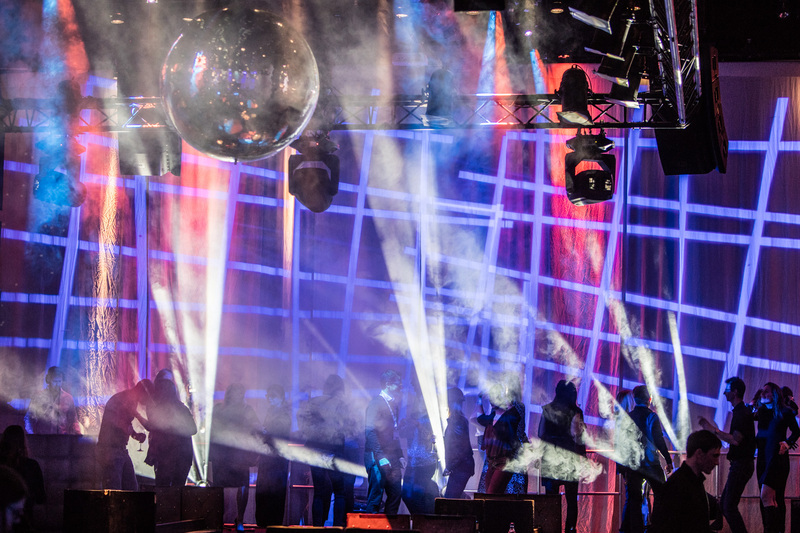 For our youngest pharma customer an annual kick-off conference was developed with passion, the 2019 event year for audience communication starts off hot. Time is short, we are moving closer together, communication on all channels. Together we create a stirring motto, in real cooperation with our customers and partners. Team on fire! Overnight we develop a story, key visual and motto and made the team fly. And that’s not all – a tailor-made app is created in close cooperation with the customer – the whole topic is based on dialogue in every direction. 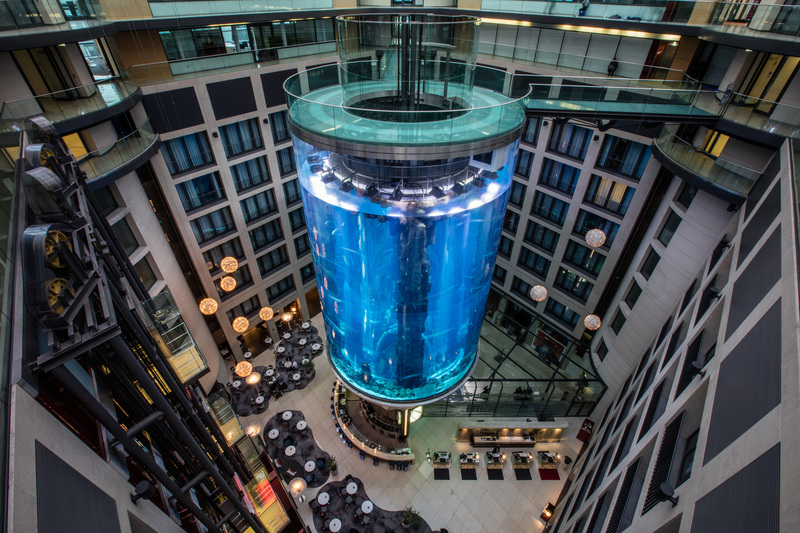 At the Radisson Blue Berlin, it’s not just the fish that climb to a fantastic 25 metres! The sky is the limit – also applies to the inventive spirit. 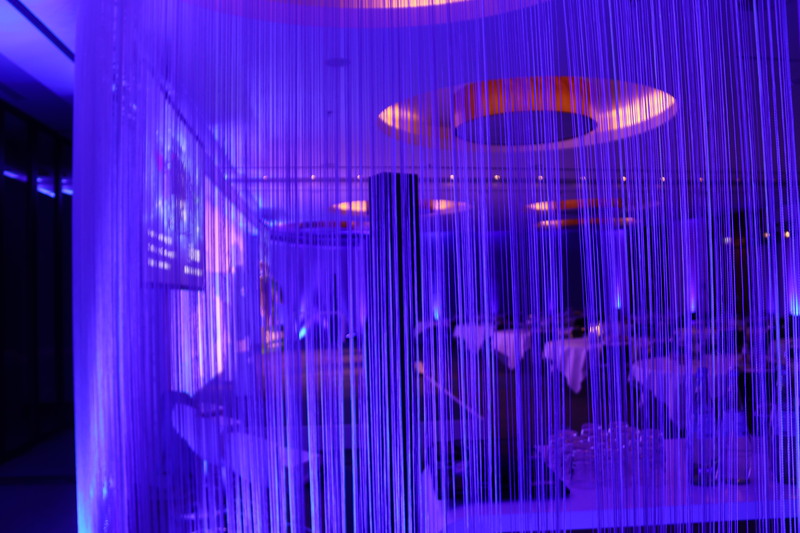 So we celebrate the customer’s talents together in the height above Berlin and on the banks of the Spree in the urban chic of the location Spindler&Klatt. 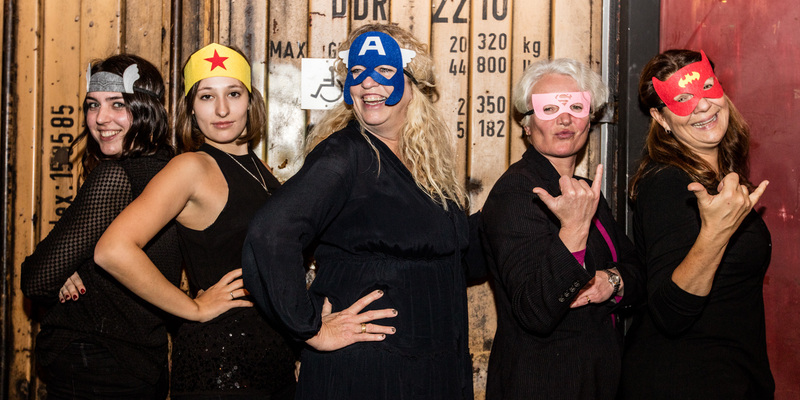 Event as we love it: creative, warm, efficient and so inspiring that our work becomes our passion!